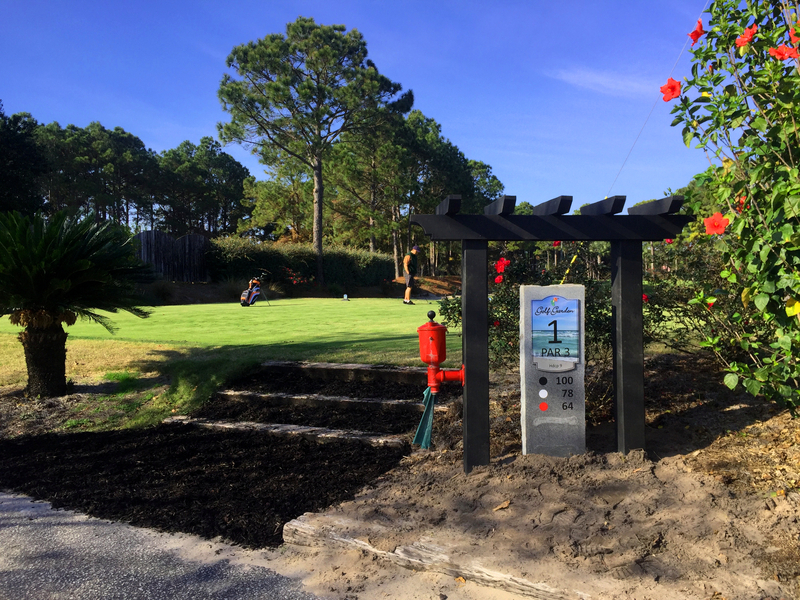 The Golf Garden of Destin, located on the beautiful Emerald Coast, is a family friendly golf facility that welcomes golfers of all skill levels! Whether it is playing Putt-Putt with the family, hitting balls on the driving range, or catching glimpses of the native wildlife while riding along the Executive Course, we encourage everyone to get out and enjoy our facility. The par 29, 9-hole Executive Golf Course is a great place to bring the beginner golfer or for the seasoned golfer who wants to sharpen their short game. Just looking to do a little practice? The Golf Garden offers a driving range with target greens for goal oriented training and practice greens for chipping and putting. During the summer (June through August), The Golf Garden is fully lit for night play. Come out and enjoy some “Golfing fun for the Whole Family”! To schedule a tee time, call 850-837-7422.